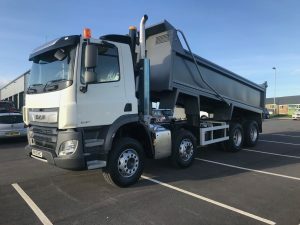 Why Choose Tipper Trucks From Macs? After being in the business for 45 years, we at Mac's became proficient in listening and watching the marketplace – reading trends and becoming early adopters. This has resulted in us becoming an industry trailblazer, able to diversify into different aspects of the market effectively when they come into fruition. The UK housing market is currently experiencing a shortage in houses, leading to a higher demand for the construction of property. 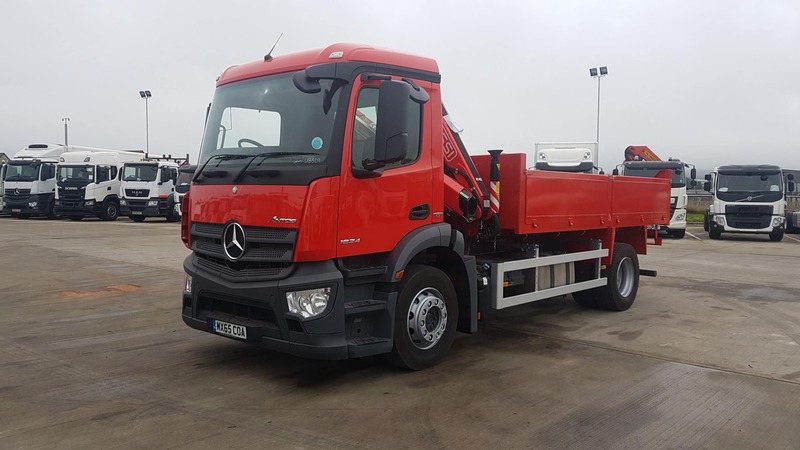 This has had a significant impact on the availability of tipper grabs for sale. 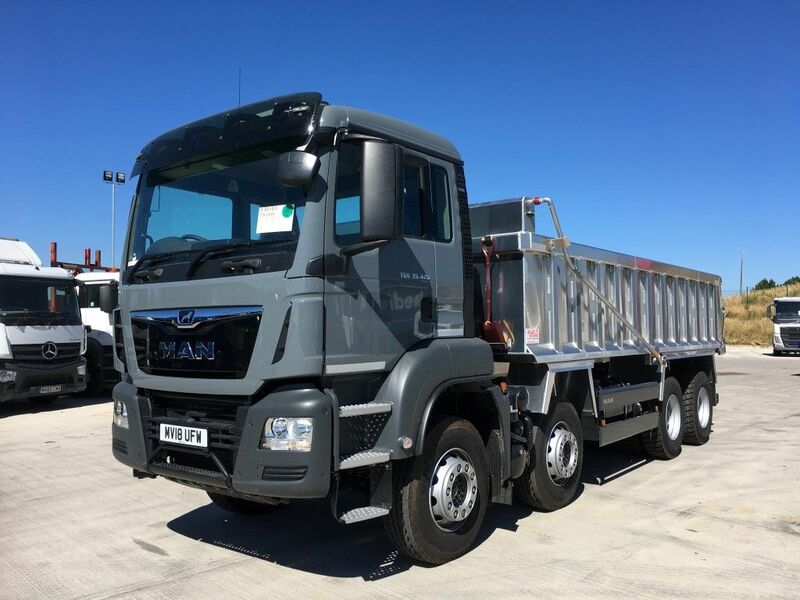 At Macs, we have identified this trend and have invested heavily in both used and new vehicles that fulfil the construction specification. Representing all the key brands and accommodating all budgets; Scania, DAF, Volvo, Mercedes and Iveco. We like to ensure we cater for companies of all sizes and monetary allowances. We believe that our site has become a real destination within the HGV market; its aesthetics, it’s location and what we offer. 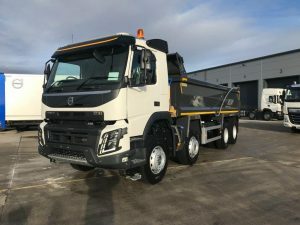 We have a vast selection of both nearly new and second hand tippers for sale with stock updating daily. 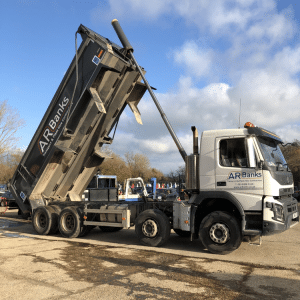 Our aim is to make your buying journey as fluid as possible to ensure we secure your trust and repeat custom – buying not one tipper lorry but 10! 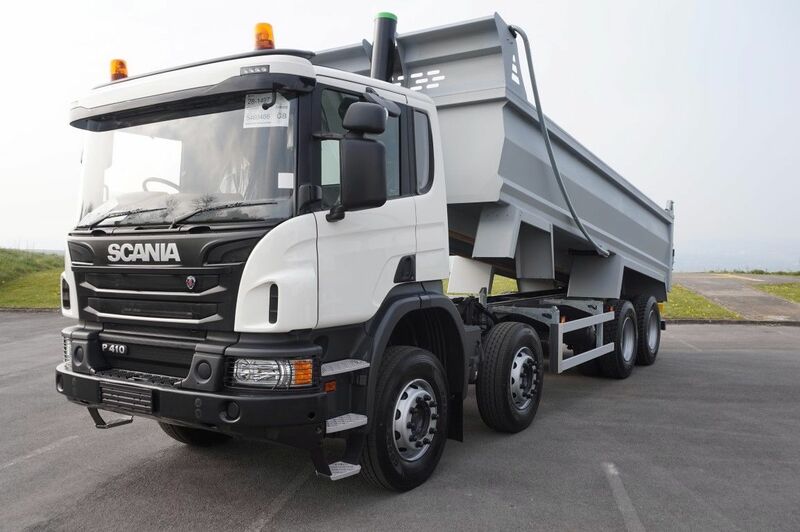 We also aim to remove any preconceived notions and apprehension about purchasing second hand tipper trucks. We pride ourselves in providing a quality product. 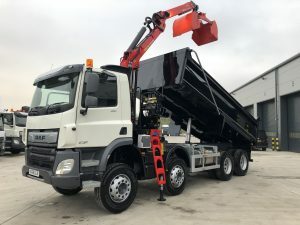 In addition, if we modify a vehicle by building a new tipping body or affixing a new grab crane – this will be covered by a manufacturers warranty. 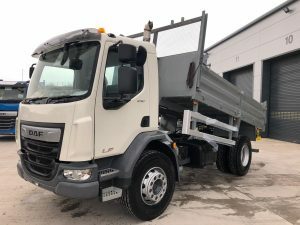 If you are currently seeking a new or used tipper for sale, please peruse our current stock below now or call a member of our sales team today on 01422 377285.